Female-skewed romantic movie “The Age of Adaline” starring Blake Lively made history on its opening day when it pulled in $4.9 and emerged number one at the box-office against “Furious 7’s” three-week reign. Likewise Lively’s ageless starrer managed to muscle its way at number two spot on its second weekend in cinemas which is again ahead of “Furious 7” and behind “Avengers: Age of Ultron” at the domestic (U.S.) box-office. 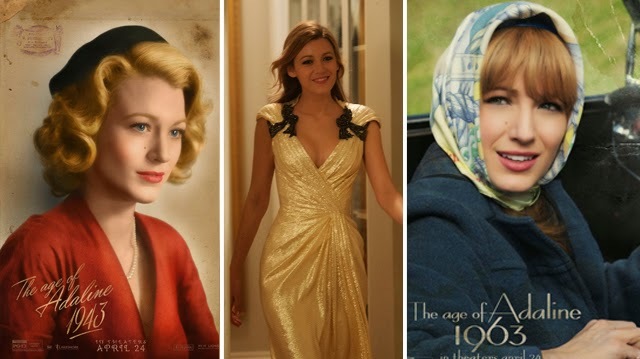 Holding on to forever in “The Age of Adaline” is what Blake Lively’s titular character is facing in the movie. Born near the turn of the 20th century, Adaline Bowman never dreamed she would live to see the beginning of the 21st, until one seemingly magical moment saves her from death and grants her eternal youth. At the age of 29, Adaline stops aging and experiences life as no human being has before. This remarkable twist of fate sets her on an unparalleled journey that spans for decades. She has experienced life and love through global transformations of two World Wars and the freewheeling 1960s to the conveniences of present day. Carefully concealing her secret from everyone but her aging daughter, Adaline manages momentous changes with grace, until a past relationship collides with a modern-day chance for love and threatens to expose her extraordinary history. A large part of the film’s unique point of view is in its nuanced portrayal of love in all its forms, says Lively. "There are different kinds of love stories within the movie," she continues. "There's the modern and apparent male-female story. 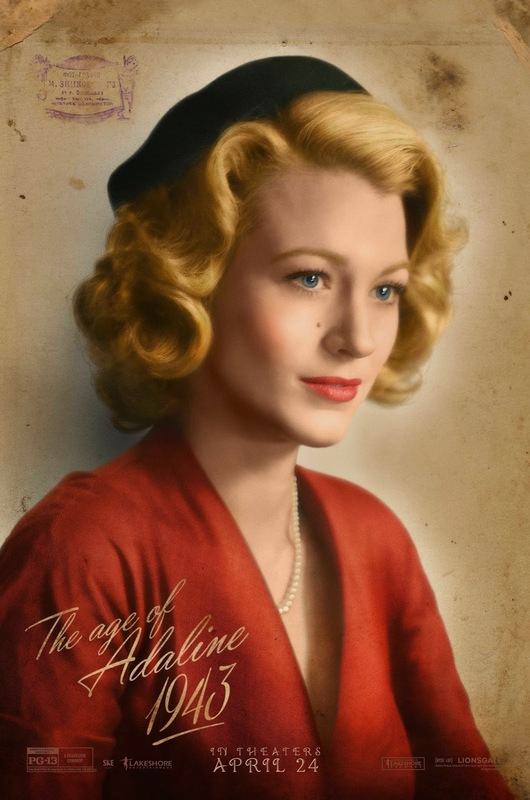 There's a more complex love story that rests in Adaline's past and is brought to life again in her present. There's also a deeply touching story of love between mother and daughter. Adaline's life of love is such a beautiful journey." Lively says the film is unlike any she's ever seen in its exploration of that idea. "It's about love and loss and what they mean if you were able to live forever," adds Lively. "Is that a gift or is it a curse? I walked away from Adaline's story thinking that life happens exactly the way it's supposed to. To live life surrounded by the people you love, to come and go with them, that feels like the perfect order to me." 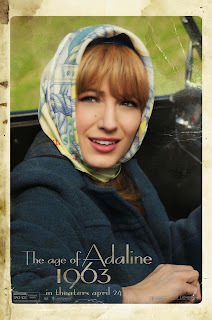 “The Age of Adaline” opens May 20 in cinemas nationwide from Pioneer Films.